After a long winter break, the much-anticipated NPL Champions League finally returns this weekend as teams kick off their games at various sites around the state. Each NPL 1 winner from the fall comes into the competition with the pedigree and confidence that they will again top the table in the spring, but to do so, they will have to fight off the challenges of many other competitive teams in the area. 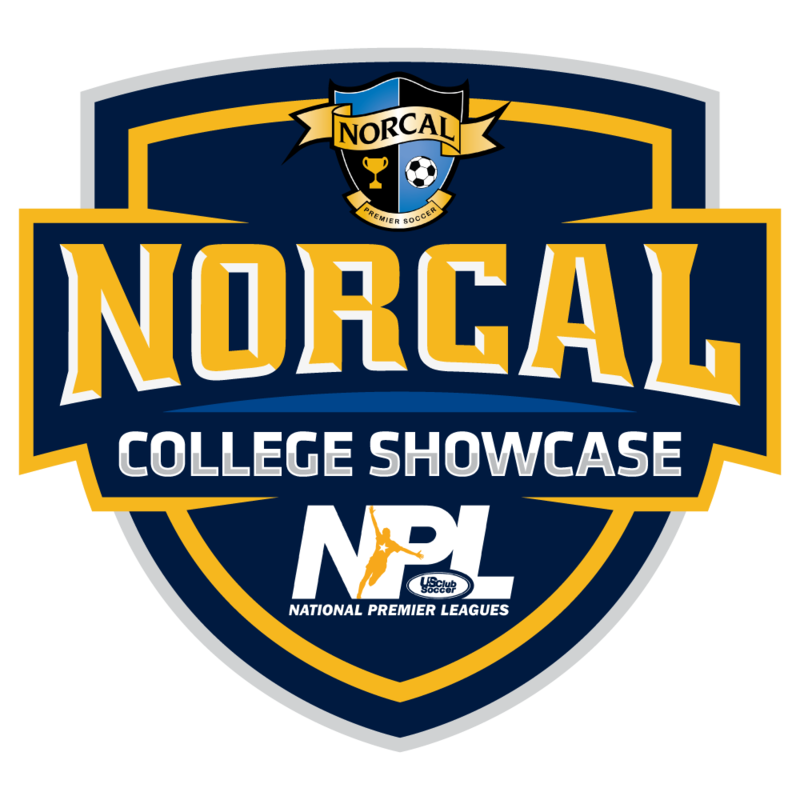 The Champions League concludes at the NPL Spring College Showcase taking place in Davis, CA over the May 19-20 weekend. 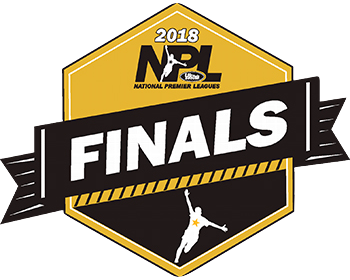 And there’s more at stake than just the glory of winning the Champions League — on the girls side, each winner will qualify for the NPL National Finals, while the top two boys teams from each division will both garner entry into the prestigious ENPL.